John Watson is set to step down as leader of the $200 bln energy giant after more than seven years. With oil prices low, a fresh approach may make sense. Yet Chevron has weathered challenges decently. Any new boss, especially if home grown, will struggle with long-term headwinds. John Watson, Chevron's chairman and CEO, speaks during an interview on the floor of the New York Stock Exchange (NYSE) in New York, U.S., March 8, 2017. 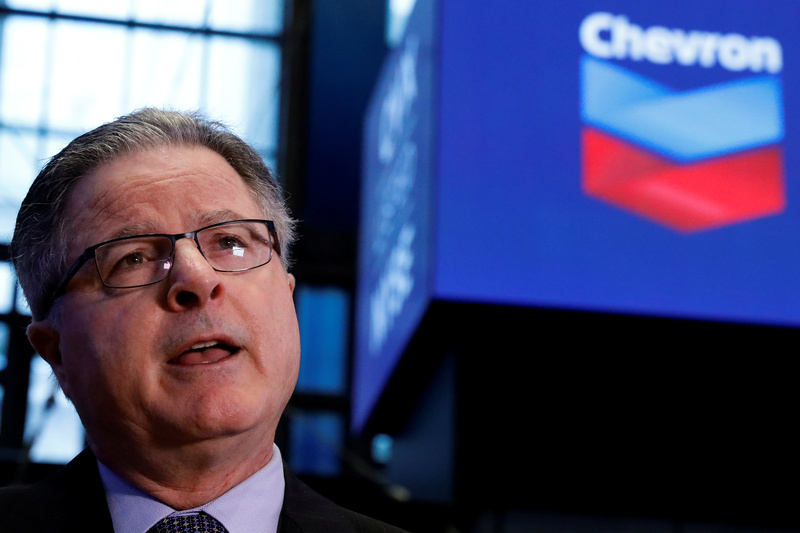 Chevron Chief Executive John Watson is planning to step down from his role next month, according to Reuters, and will probably be replaced by Michael Wirth, the report said. The news was first reported by the Wall Street Journal, which added that the successor to Watson has not been finalized by the board and could change. Wirth is a refining specialist who was promoted to vice chairman at the beginning of the year.